BMW X5 xLine Review and Deals 2019 | What Car? 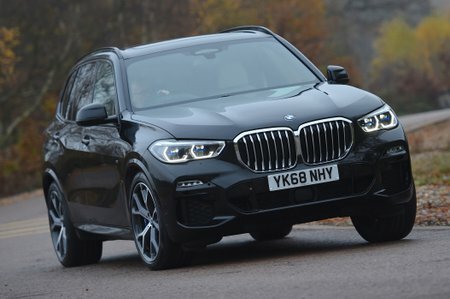 This is the cheapest X5 version, but it’s still pretty lavish, with leather seats, air suspension, ambient lighting, LED headlights and an infotainment system bristling with extra features all coming as standard. You really don’t need anything more.